TUI Cruises which is a German based cruise operator has ordered another two Mein Schiff cruise ships which will grow the fleet even further. The two new ships are to be built by STX Finland in Turku which has also recently been purchased by Germany’s Meyer Werft shipyard company. A German cruise line ordering ships from a German owned shipyard to purposely build ships for the German market all makes sense. The newly purchased shipyards new name is Meyer Turku. 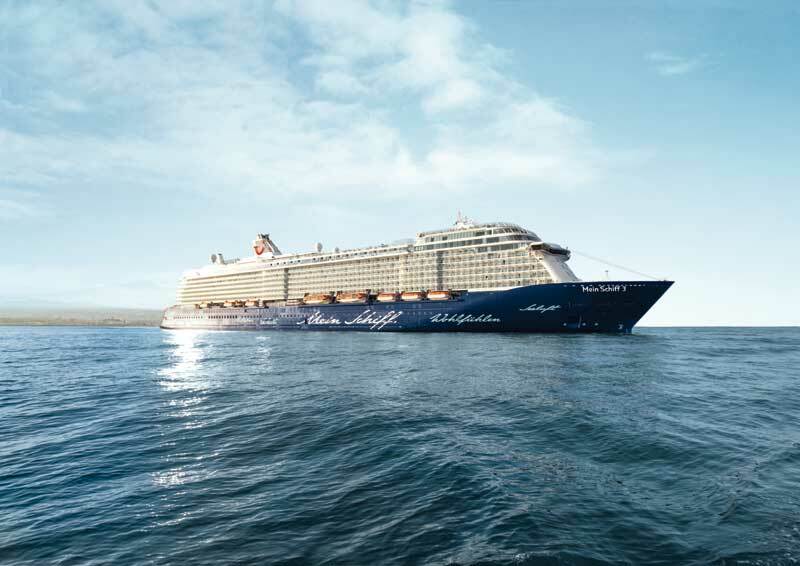 The two new ships will be the same class as the current Mein Schiff 3 vessel that just entered service in June 2014. The first new ship, Mein Schiff 7 will be completed in 2018 and then Mein Schiff 8 in 2019. Both ships are expected to be 99,300 tons and carry over 2,000 passengers. By 2019 TUI Cruises will have 8 ships in the fleet and six of them will be 99,300 tons each. The German cruise line will be getting a new Mein Schiff ship every year up until 2019. It was just in August when TUI announced that it had ordered Mein Schiff 5 and 6 along with possibly ordering another two. Well this is now happening but it’s also due to the fact that Meyer Werft purchased the STX Finland shipyard in Turku which in turn secures the yards jobs.